Feel the flow through bends, berms and fast, straight sections. Take on the rocky routes of enduro trails. De-stress on a day out with your family. Venture into the backcountry along ancient mule tracks. 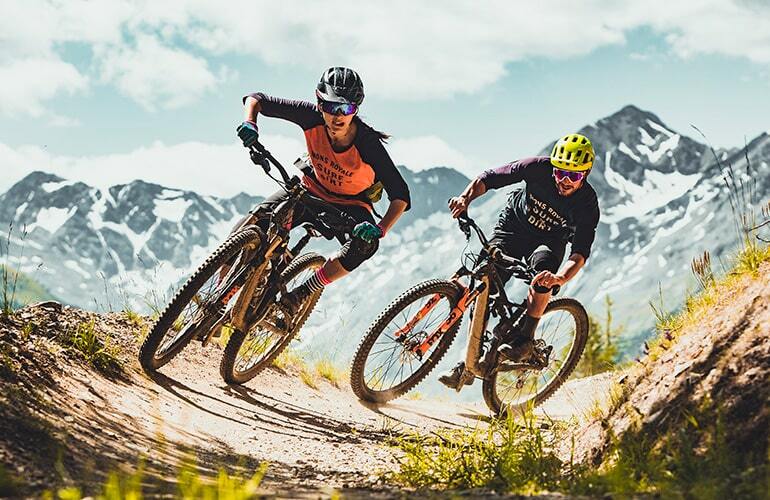 Mountain biking is more than a sport, it's a way to unwind and feel truly free. The Carosello 3000 Mountain offers 50 km of trails including newly-constructed flow and enduro trails and original cycle routes. 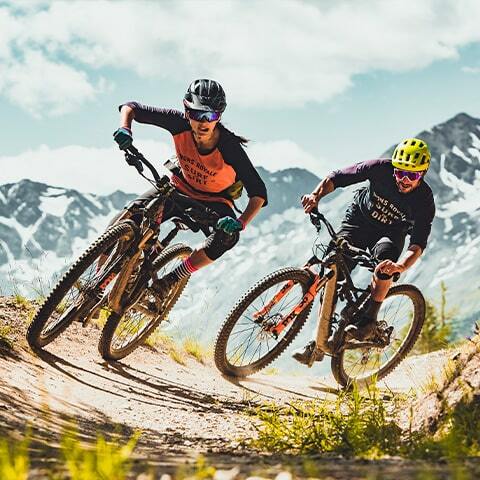 The flow trails are designed around speed and rhythm, guaranteeing beginners and families the necessary peace of mind, whilst offering more expert bikers a rollercoaster of a ride.